Why don’t all those rioters just put on their NIKE’s and shout, “JUST DO IT!” while they run down Malibu Beach? Nothing like a good slogan to get you going. And the recent “black lives matter” slogan insinuates to the world that white people are evil. Especially white Americans. Everybody is forgetting that other people besides blacks matter too. 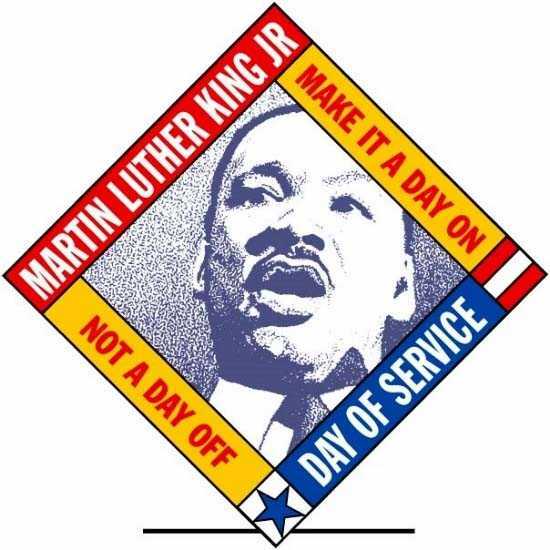 The MLK marches are going to be plastered all over our TV’s today, Being that MLK was a great man, he would think white lives matter too..wouldn’t he? Would MLK be upset that they made another movie about whites killing blacks, when in reality, TODAY, in 2015, it’s the blacks killing blacks, (not to mention all the black babies being aborted) that is putting all of Martin Luther’s King’s hard work, backwards? If not, then he is no man to worship. And despite what you will be hearing tomorrow, not ALL the blacks are on Obama’s race card boat. Really? Which way are they going? We have gone backwards thanks to our first black President. Not only is he trying to reincarnate the 1960s, and the race riots, the black race unemployment rate is twice that of the whites under Obama. There actually was a middle class back in the old days before civil rights. The democratic party has done a bang-up job keeping the blacks on the liberal slave choo-choo train. And like the slave owners of old, they have kept many of them ignorant, uneducated, and poor, on purpose. The one thing that Obama did accomplished, is he got blacks to actually get off their butts and go vote. Yes, if the blacks had not gone out and voted for Obama in the last two Presidential elections, they might actually have jobs now. Why all of a sudden do we have to make a movie about how blacks can’t vote? 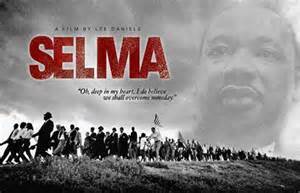 I haven’t seen Selma, but I’m told it’s mostly about whites killing blacks and trying to keep them from voting, or whatever happened I’m not sure. It was not our best moment in time. 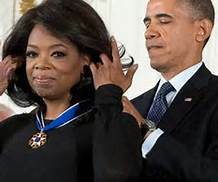 And just in time to promote that the blacks should keep marching and blocking highways in 2015, ..is a movie, timed perfectly , and let me say that again…PERFECTLY….to be released JUST before MLK Day— called Selma, put out by Obama’s tried and true helper, the second richest black woman in the world, Oprah Winfrey. Oprah Winfrey and other stars of the movie “Selma” will march in the Alabama city Sunday afternoon in honor of Martin Luther King Jr.’s birthday. 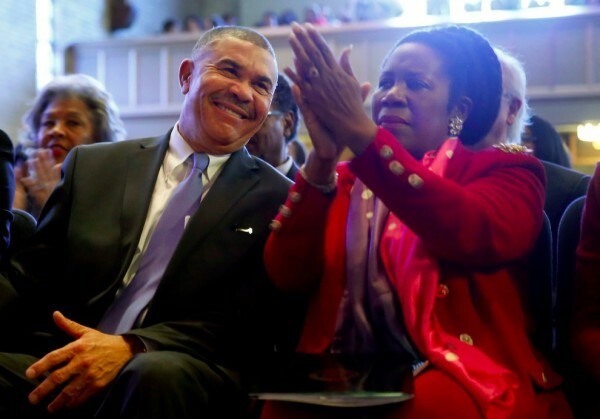 The very next night, the first black President will give his “state of the union” address where he will no doubt talk about how our race relations are (the whites fault) and then after smearing on the guilt, with a few well-timed camera shots of crying black mothers he will ask for all C students to get free college tuition. He will ACT like that applies to white kids too, but we all know that’s not happening. All of this misery will be blamed on the republicans. And no doubt, some mothers of ‘murdered’ black children by racists cops will be sitting next to Michelle and crying big tears, to remind the rest of America, how prejudice we all still are. Obama will have another message for the blacks “They are being kept from voting”, because they shouldn’t have to show an ID. The real reason for no ID voting is so illegal’s can vote, but Obama doesn’t want the blacks to know that. He’s fighting for them. Obama is about to make the poor blacks compete with the millions of illegal’s who will now take over America. Forget your minimum raise. Yes, your black President will be stabbing his black fans in the back. 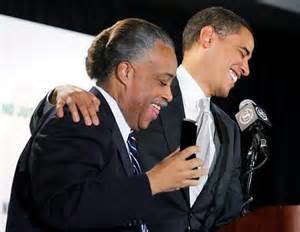 Obama’s economy is SO bad, Ferguson was a godsend for him: And who is behind this Obama black revolution? In other words you must destroy, and THEN build. And who’s good at that? In an apparent effort to “keep the media’s attention on the city and to widen the scope of the incident to focus on interrelated causes — not just the overpolicing and racial discrimination narratives that were highlighted by the news media in August,” liberal billionaire George Soros donated $33million to social justice organizations which helped turn events in Ferguson from a local protest into a national flashpoint. Organizers from professional groups in Washington, D.C., and New York were bussed into the Missouri town to co-ordinate messaging and lobby to news media to cover events using the billionaire’s funding. 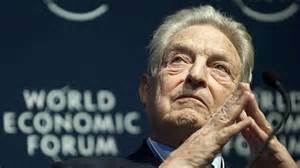 Soros also gave money to the Drug Policy Alliance, which worked on the perpetuation of the ‘black lives matter’ buzz phrase, which has been incorporated into speeches by political figures including Hillary Clinton. And that’s what you have in a nutshell: The black society has been destroyed—- “a drastic dissolution of society.” Fatherless children born into poverty, given a terrible education, and kept on the hopelessness of welfare and drugs. And now the time is ripe. All they need a good slogan. Somebody–tell the President. Obviously he still thinks it’s only his black life that matters, not theirs.